Join us at our High School Open House and explore the many advantages in becoming a Mariner. Learn about our extensive Career and Technical Education Pathways in Information and Computer Technology and Agriculture Science, which are offered to students both in and out of district. During the Open House, you will tour our new state-of-the-art greenhouse hosting many of our Agricultural Science classes as well as learn about several of our computer technology offerings such as gaming and virtual reality animation. These programs are all built to enrich student experience and create lifelong skills. Mariners home football game at 1:00 PM. 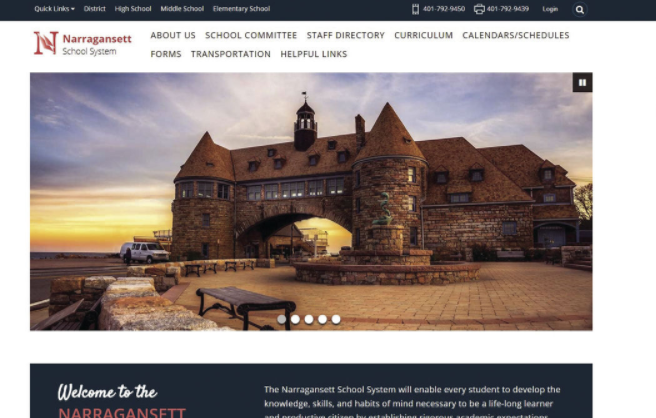 Last month, the Narragansett Times ran an informative story on our new district website and what it means moving forward for user experience. We are proud to have the opportunity to share these great advancements with the community and invite you to read more about the new site, its continuous goal, and what to expect. 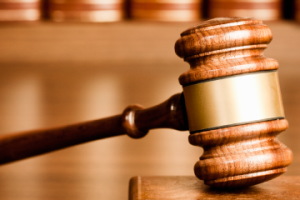 To view our most recent summary from our September 20th meeting, please click below. Please obtain forms from your school nurse to be filled out ahead of time so enough vaccines can be ordered. Each month, we are happy to share a Q+A with one of our teachers here at our schools. We hope this will help better connect you with the wonderful individuals who work hard to give our students the best experience each year, while learning fun facts about them. 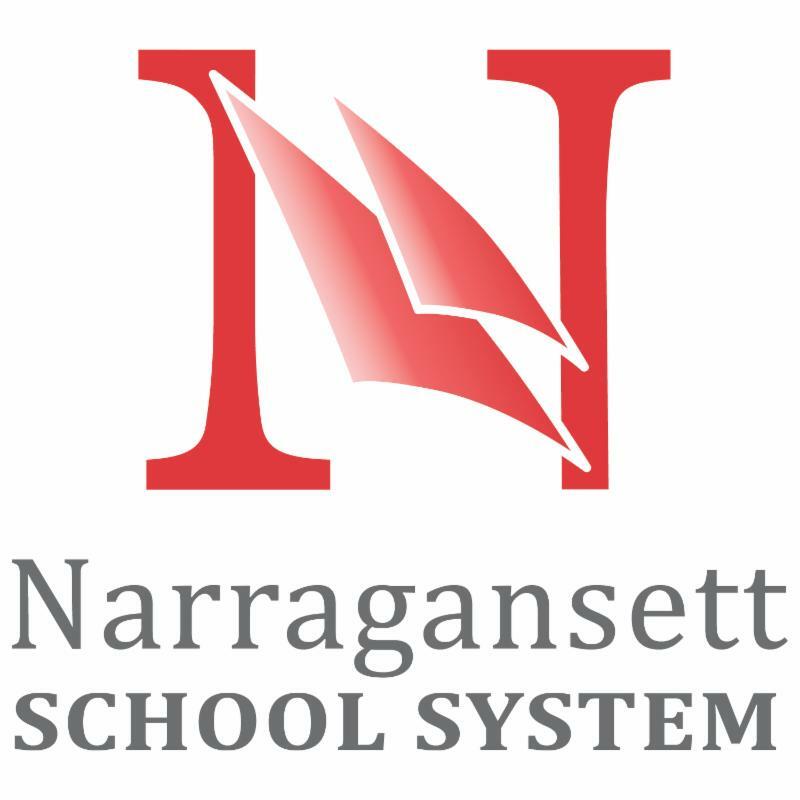 How long have you been a teacher with the Narragansett School System and what do you teach? This is my third year teaching at the Narragansett School System. For my first two, I taught seventh and eighth grade Math Lab. This year I am teaching Math 8 and Algebra 1. Where are you originally from? Originally, I am from Narragansett and lived here until I was 18. I attended school in Boston and then moved back to RI to pursue my master`s degree. I then moved to VA where I taught high school mathematics for four years before returning to my hometown to continue my career in education. What is your favorite part about teaching at your school? What I like best about teaching at NPS is the sense of community. A smaller town lends itself to having a very strong sense of community and allows for the development of stronger relationships. I see this very clearly in the Narragansett School System and specifically at the Pier School. I have enjoyed the relationships that I have built with staff members, parents, and especially students. This has helped me to grow as a teacher and ensures that each day when I come to school I am bringing my “A” game! Do you have any talents/hobbies outside of the school day? In my free time I enjoy woodworking. 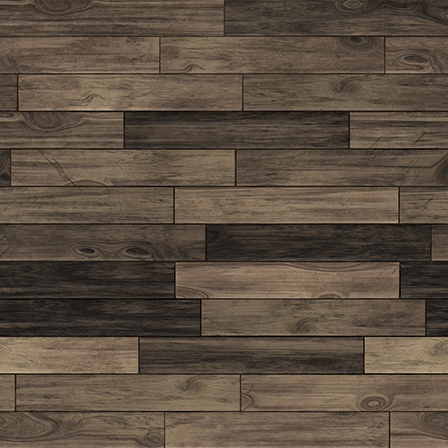 Specifically, I most enjoy the design process and designing and creating a solution to a specific problem using wood as a medium. Someday, I would like to own and operate my own woodworking business. In addition, I enjoy restoring older woodworking machines back to functioning order. I always find it quite interesting to see how something was built half a century ago and incredibly rewarding to make it work again. What is one thing that your students and staff may not know about you. Baseball is my favorite sport. In addition to me playing my whole life I have also coached at the middle school and high school levels. 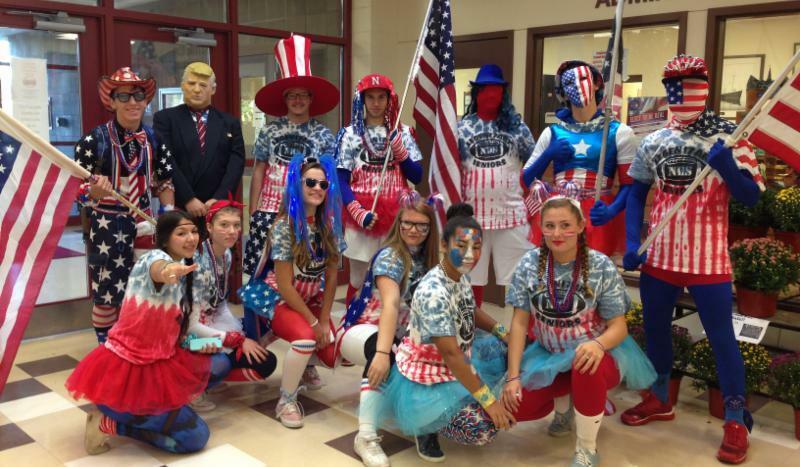 Cheer on our Narragansett Mariners during this year's Spirit Week and homecoming activities! Spirit Week starts on Sunday, October 15 and lasts all week until Saturday, October 21. Click below for the full schedule and make note of the important dates below. F FA In the News! 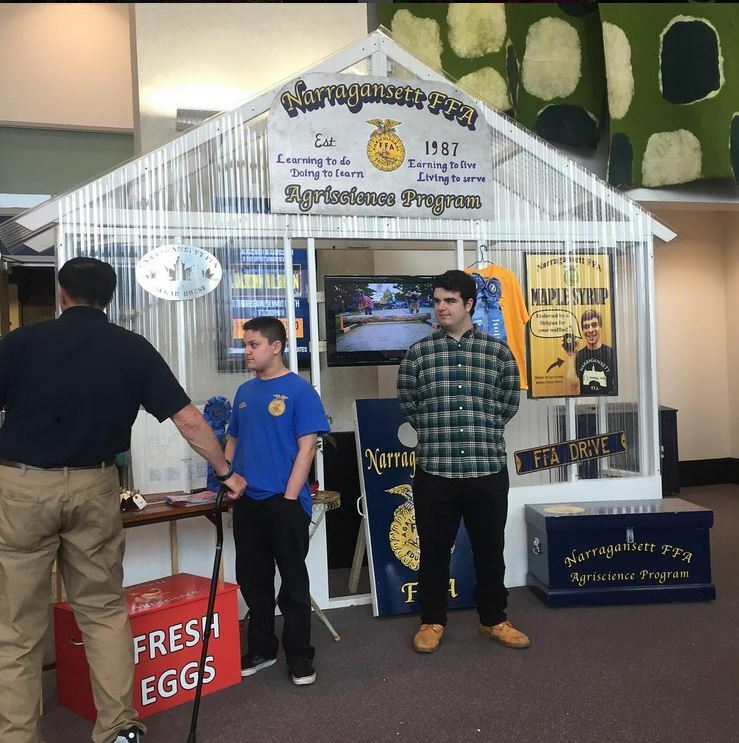 Last month, AG Daily featured our extensive FFA program and its founder, Greg Breene, in a wonderful article. We invite you to read the piece to learn why we're so proud of offering this experience to our many students from in and out of district. Have You Explored All NHS Has To Offer? Our dedicated NHS PTO have compiled a useful list of all the Clubs and Activities offered at Narragansett High School for 2017. We have recently added this to our High School webpage making it easy to find and reference. Please click below to navigate which ones students may be interested in! 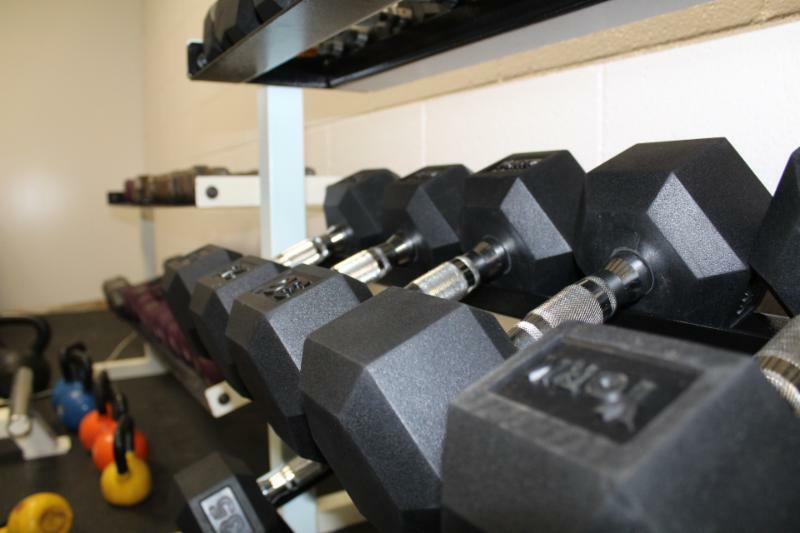 Our high school weight room recently received a much needed refresh over the summer and is already being utilized. 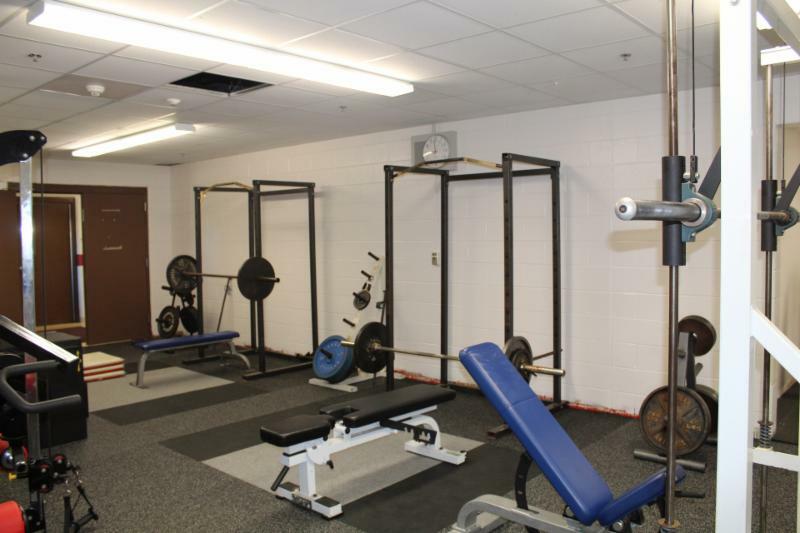 This beautiful new room is now used by the entire student body including athletes as well as the site for various physical education classes. The renovations included new paint, new flooring and various new equipment. We would like to thank our Booster Club and PTO, who helped facilitate donations to fund this project. The work isn't done yet, but we're excited for this drastic improvement from years past! 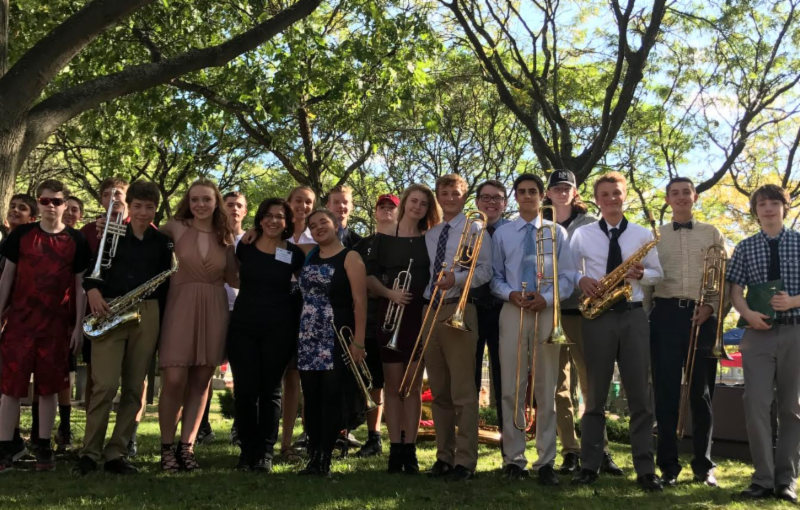 The High School Music Department has been off to a busy start this year. 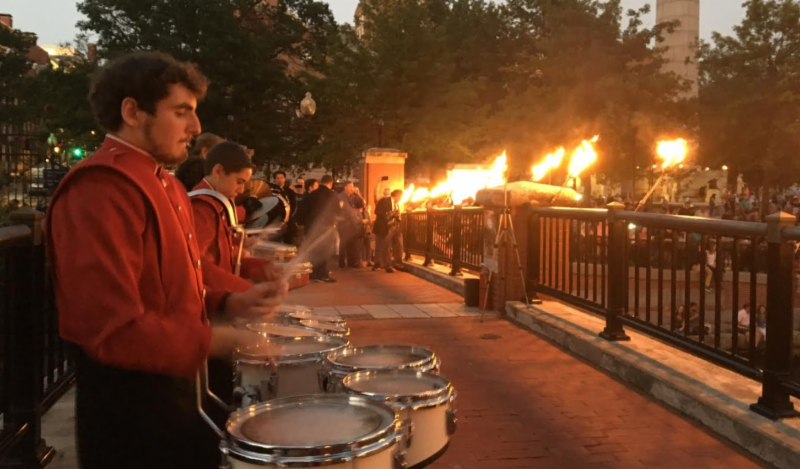 Over the past few weeks, Mariner Music has been spotted at NHS Football Games, the 'Gansett Days' Festival, and performing at Rhode Island Department of Education's Salute to Rhode Island Educators at Water Fire on Saturday, September 23rd. This month, the NHS Band and Chorus are preparing for an Autumn Concert on Wednesday October 25th at 7pm. This concert, which is a Halloween themed evening, will feature our Marching Band, Drum Line, Treble Chorus, Men's Chorus, and Concert Choir, and will be presented in costume. We all hope to see you there so you don't miss this fun filled evening of music, costumes, and decorations! For the 2017-2018 school year, the Narragansett School System added the Fuse Architect project into high school education initiatives. 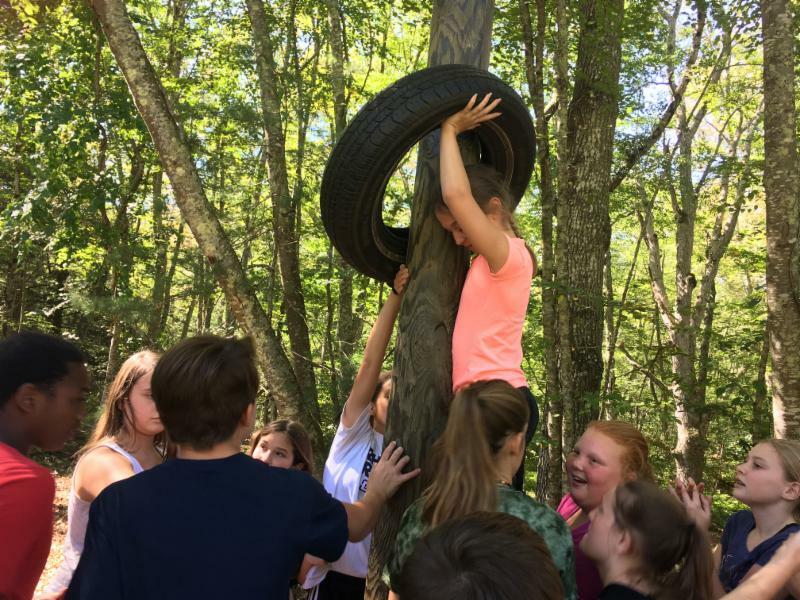 This program, which was launched by the Highlander Institute and funded by the Nellie Mae Education Foundation , strives to realign systems of education toward student-centered learning by working with educators, students and districts across the state. The Fuse Architect project will help NHS work towards the goal of redesigning the freshmen experience to provide students with the opportunity to gain the tools that will carry them through their high school career. Students will be expected to have ownership and their own voice throughout their years. This will make their experience unique and enable them to be more independent and more involved in their own education. Students will also be able to verbalize what education styles work for them as students and teachers become partners to navigate high school learning in a different way. In addition, teachers involved will have common planning time with their fellow educators to work on Fuse Architect- related initiatives. We're excited to evolve this program as we better understand the needs of our students. We hope this program serves as an extensive guide as they grow and begin to harness the maturity to study out of the building, such as internships at URI and taking off-location courses; all in an effort to excite students even more about their potential and their future. From year-round practices and strength training to the game day push, our Mariner athletes work hard to give it their all each time they're on the field. What you may not know is that on the sidelines stands Physical Therapist Bert Reid, who has been strengthening our athletic community for more than 20 years. Founder of Rhode Island based Olympic Physical Therapy, Reid and his ATC, (Athletic Trainer, Certified) Brie Naradowy, have been working with Narragansett High School on and off the field, giving our athletes individual and group head to toe care in various ways. As a former coach himself, Reid collaborates with our team staff to institute athletic training programs and initiatives that are built to condition players and prevent injuries. When asked what type of care is most common, he shared, "we provide a functional approach on multiple diagnosis by looking at the most common injuries associated with each sport and focusing on it during training and preventive measures. We also work with teams through established fitness programs in the off season to ensure they're staying on track for when they're on the field." New Athletic Director Matt Mahar has been working with Reid this fall season and shared, "Reid and his team go above and beyond to keep our student-athletes healthy and on the playing fields. When there is an injury, it's comforting to know they will receive the best treatment in the area on a moments notice. Bert has been an integral part of our athletics community and we hope the partnership lasts for years to come." Originally a New Yorker, Reid attended URI Grad School before earning a doctorate at Massachusetts General Hospital. He fell in love with our coast, settling in the Wakefield/Narragansett area. 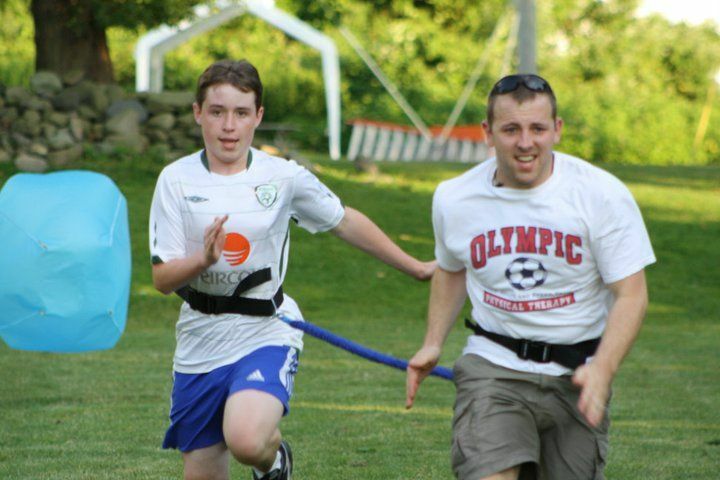 In 1991, he served as the Narragansett High School Assistant Soccer Coach as well as an educator in the school system. Working directly with players helped grow his passion for sports medicine which helped develop his practice. Now, he works with all of our Mariner sports teams, offering preventative measures and sideline emergency care at every home game. In working with Narragansett for this long, Reid continues to see the personal and professional benefits that come with this partnership. "We have the opportunity to get to know the families and form relationships with great coaches and individuals who really trust us and respect us and our work. They allow us to build programs and put initiatives in motion which result in the best advanced care for our athletes. There are a lot of choices out there for PT, which is why we continue to learn more, to give time, and to be an active part of our community and games. This is a complete cooperative effort and benefits players year-round. This remains to be the biggest reward." 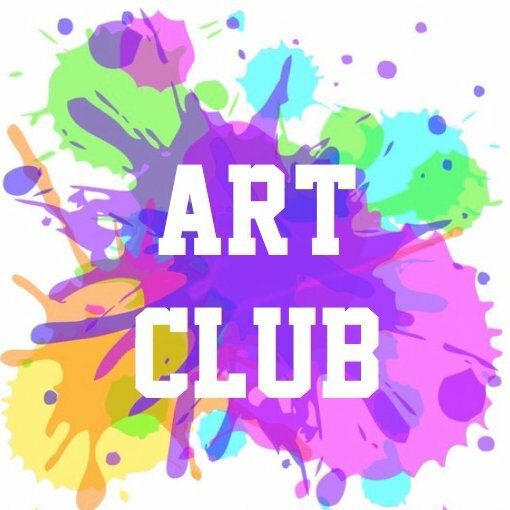 Be Creative in Our Art Club! The Narragansett Pier Middle School is once again hosting an Art Club this school year. 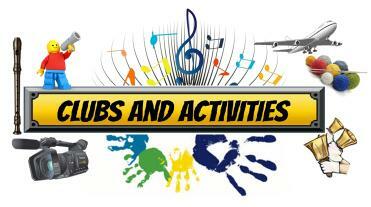 When: The club began on Oct. 5th and will meet every Thursday after school from 2:35 - 3:40 PM. 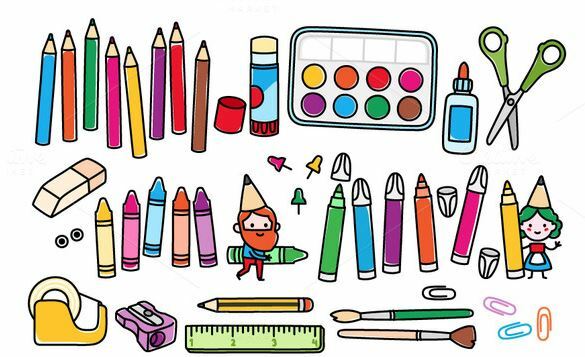 Please note that the Art Club is FREE and open to all students grades 5 - 8. ﻿Late bus is available. If interested, students can sign up using the forms located in the lunch room and the art room. The Narragansett Pier School and PTO are excited to announce plans to begin fundraising for a beautiful new state-of-the-art playground. 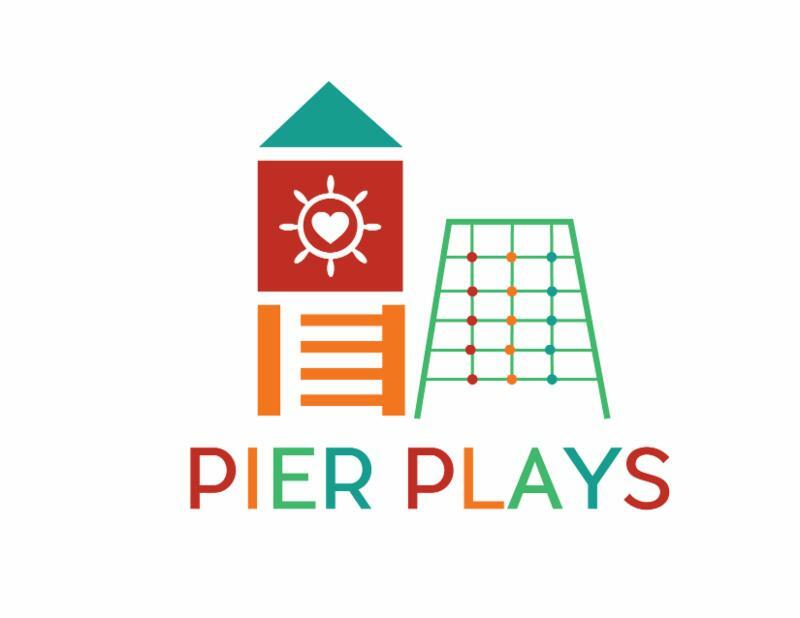 The campaign has been fittingly named 'Pier Plays' and their formed committee is hoping to begin construction on the project in Spring 2018. 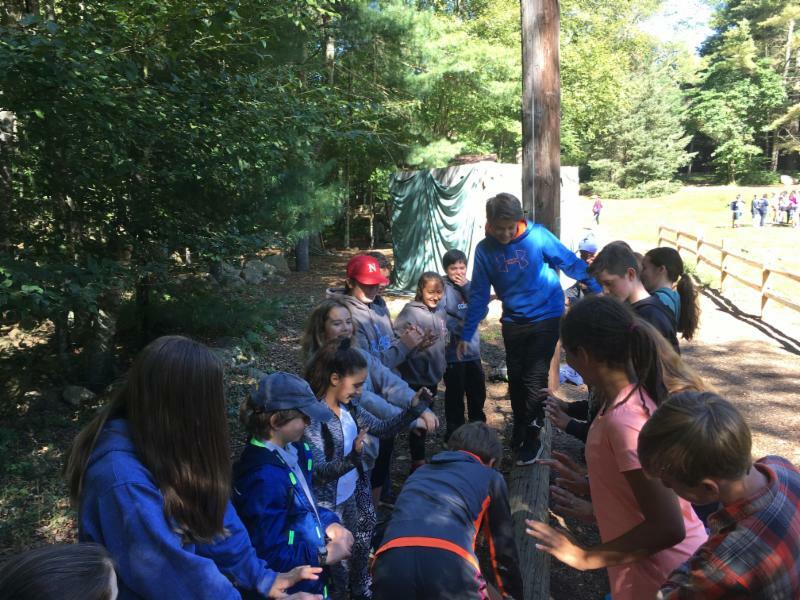 NPS has never had a formal playground and the time has come to give our students the outdoor recreational experience that they need and deserve. Research shows that outdoor free play gives kids many valuable benefits, including the development of physical, emotional, social and cognitive skills. As fundraising kicks off, we will keep you in the loop on the opportunities to be a part of the campaign as well as share updates on where fundraising stands. Stay tuned! We love offering students tools and skills that will help them as they grow within the community. Thanks to our teachers and volunteers at the Pier School for helping facilitate. 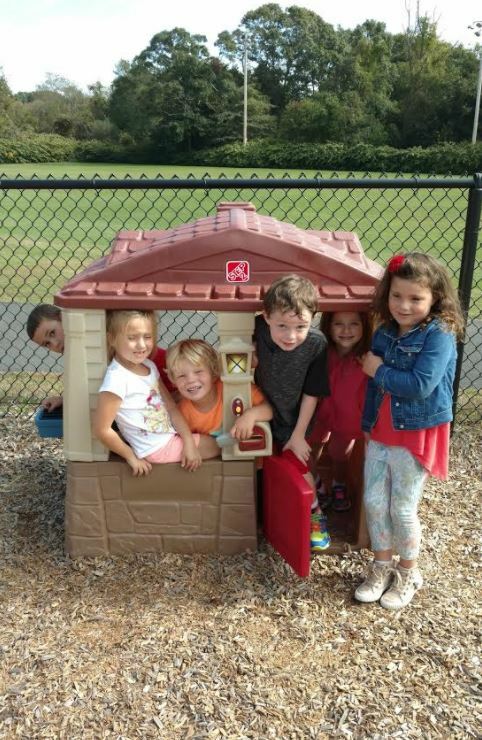 Thanks to our wonderful PTO, our students had extra smiles as the pre-k playground was treated to a new toy box with items such as trucks and balls as well as a new play house to use. Our school is also in the process of installing a new table, which will be done soon. Thank you, NES PTO! NES has developed a before school art enrichment program that provides students additional exposure to the visual arts. Each Friday morning, students dive deeper and expand upon artistic styles and techniques learned in art class such as painting, drawing, sculpture, and printmaking. Students work both independently as well as collaborate with each other to create in a variety of mediums. For more information, please visit our NES administration office. As literacy excellence remains one of our main focuses, we currently have educators Brien Jennings from NES and Renee Hobbs from URI on the steering committee for Media Literacy Now Rhode Island in addition to several other movement leaders in the state. to be thoughtful, safe and effective users and creators of media. The goal is to build a community of media literacy educators across RI to share their stories with other educators, and to present to the RI legislature this spring. This act would require the department of education to consider incorporating media 2 literacy education in the basic education program. We invite you to learn more about this initiative by visiting the link below. This site is still evolving and is being used as a platform for peers to share their media literacy stories in prep for a webinar scheduled for November. 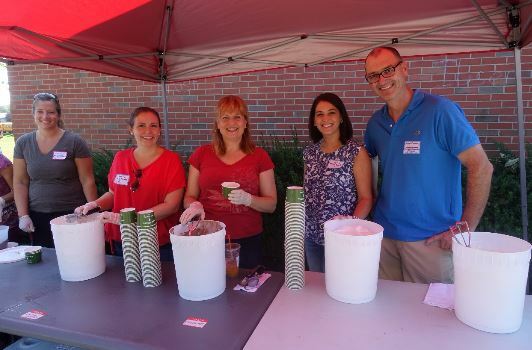 On Sunday, September 24th, the Narragansett Elementary School PTO hosted a fun-filled ice cream fundraiser to help raise money for the school. The weather was perfect to enjoy ice cream and entertainment with the NES community. Thank you to all who came to support this event and a special thank you to all of our guest scoopers who volunteered their time including our Superintendent, school educators, and school committee members. The event was able to raise more than $1000 which enabled the school to purchase a shed and toys for the preschool playground as mentioned in the story above. To view more pictures, please click below. Our students have already been making beautiful music this year under the guidance of our new Music Teacher, Mrs. Hammell. 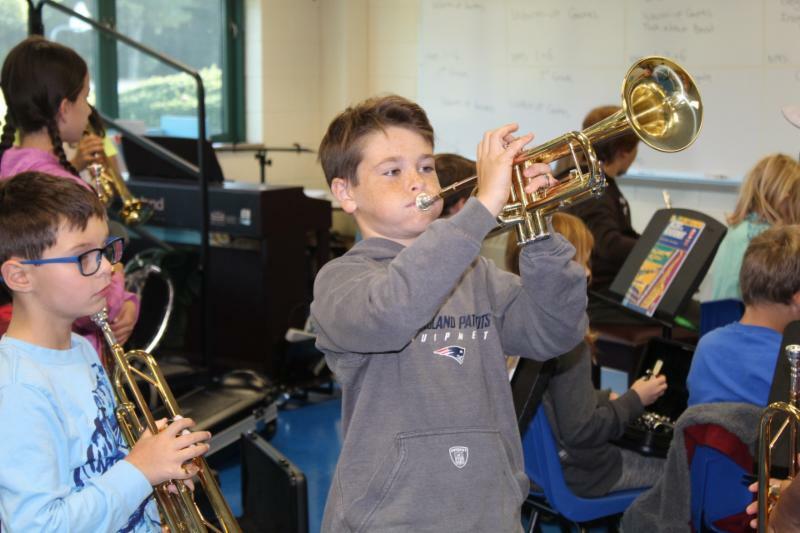 We have approximately 65 students in the 4th grade alone who have signed up to play instruments such as flute, clarinet, trombone and baritone trumpet. 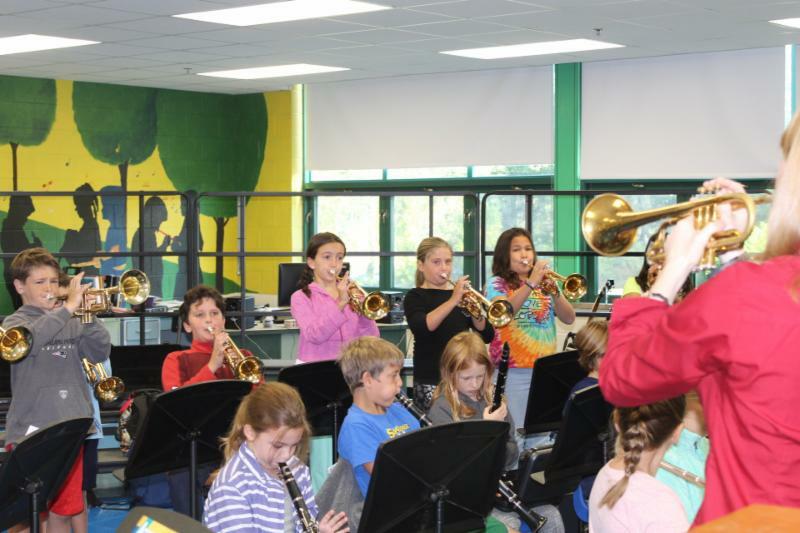 The classes, which kicked off on September 25th in the mornings, are set up so that each instrument has one dedicated day a week, expect on Wednesdays, which is open for all instruments. Our chorus groups began during the school day as well. Stay tuned for what's next for our groups!